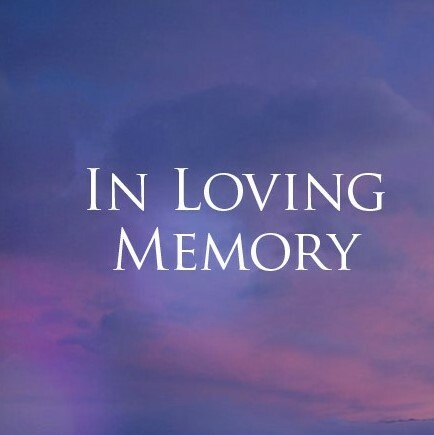 Priscilla Joyce Goulding, 77, of Holliston, passed away after a brief illness on Monday, April 8, 2019 at the Metrowest Medical Center in Framingham. Born in Natick on July 28, 1941, she was the daughter of the late Ada (Thomas) and Elton Goulding. Priscilla graduated from Holliston High School in 1959. She spent most of her life in the same house in Holliston and was very proud of her town. She lived near downtown and loved visiting local shops and restaurants. Prior to her retirement, Priscilla had worked as a Nurse’s Aide for 35 years at Holliston Manor, now known as Timothy Daniels House. She took great pleasure in gardening, crossword puzzles, reading, taking walks, shopping and antiquing. She loved cats and and gave numerous ones a good home over the years. She also enjoyed cookouts and family functions. Priscilla is survived by her brothers, Raymond E. “Ray” Goulding and his wife, Barbara (Read) of Holliston, and Philip H. Goulding of Framingham. She also leaves behind her nieces, Erin (Goulding) Chaney and her husband, Edmund “Ned” Chaney of Bedford, Traci (Goulding) DeToma and her husband, Mark of Holliston; her nephew, Thomas Goulding of Millis: great nieces, Hannah DeToma of Holliston, Morgan Chaney of Bedford, Amara MacCloud of Sandwich; great nephews, Connor and Jackson Chaney of Bedford, as well as numerous cousins and friends.